Author: Stone, Katherine Set In . . . 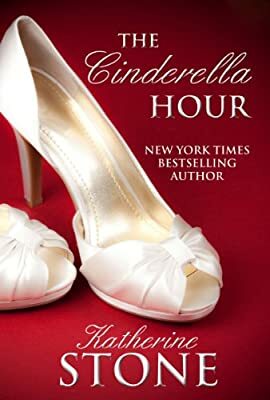 Description: The Cinderella hour. The midnight chime of magic, of fairy tales, and of love. An enchanted hour for those who dare . . .
Sixteen years ago, Snow Ashley Gable fled Chicago, running away from the kind of loss that comes with love—and from a friendship that turned into betrayal. Now she is coming home, bringing her successful late-night radio talk show, "The Cinderella Hour," to the Windy City.